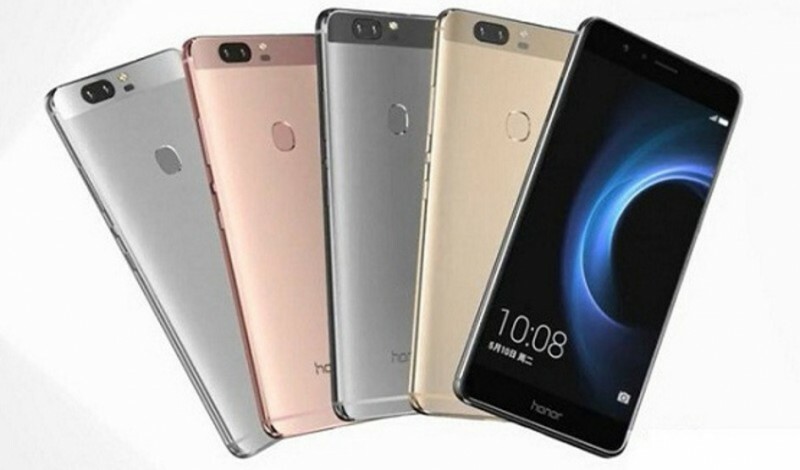 Huawei Honor 8 Pro is a brand new mobile phone in Pakistan. It has a 13 megapixels camera with 5.7 inches IPS LCD screen. 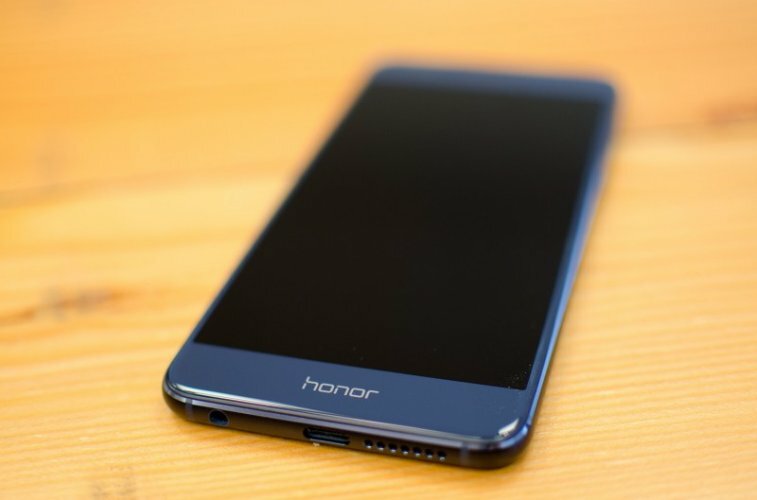 The price of Huawei Honor 8 Pro in Pakistan is expected to be 21,000 Rs. 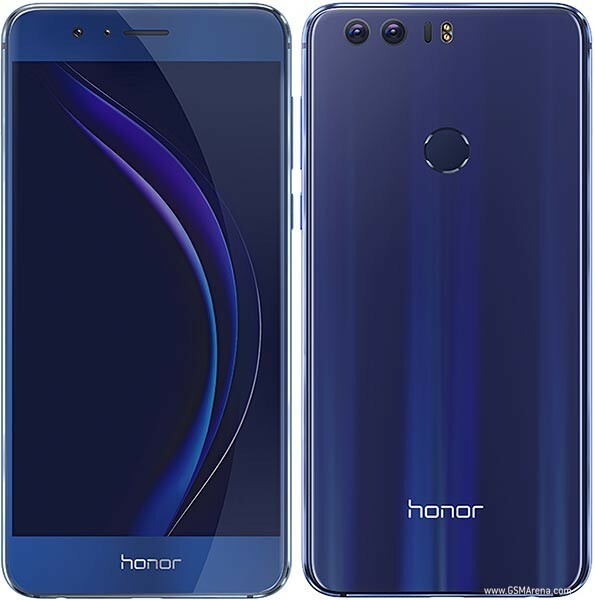 If you are looking for Huawei Honor 8 Pro specifications, features, photos, and unboxing videos then you can find them here. 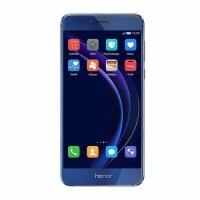 You can also find the public opinion and buyer reviews of Huawei Honor 8 Pro here. Is this cell available in PAkistan?and what's its price ? If yes! then kindly tell me that is Huawei honor 8 pro better or Huawei honor 6X. I wanna buy a good one, so please guide me which is better among these two cells, Thanks ! !